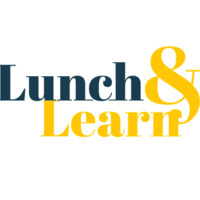 Lunch N’ Learn is a quarterly event which provides an opportunity for College Students & High School Seniors to engage in an open informal discussion with successful entrepreneurs. Students will gain valuable insight and knowledge in an up close and personal setting. The event is FREE and Lunch is provided!